Awana exists to reach kids, train leaders, and impact the world. It is a global, nonprofit ministry with fully integrated evangelism and long-­term discipleship programs for ages 2 to 18 that actively involves parents and church leaders. Each week, more than 4 million children and youth, 470,000 volunteers and 260 field staff take part in Awana in over 47,000 churches around the world. Offered through local churches, Awana reaches kids where they’re at and walks alongside them in their faith journey.  The MBC chapter of Awana is a bible club aimed specifically at reaching the children of Molokai with the good news of Christ. It meets every Thursday Night from Sept 6 to May 16 from 6:00 pm to 7:45 pm (view full calendar here). What ages does Awana target? Awana is open to all kids from preschool to 8th grade. It is divided into different age brackets based on school year. How are the Awana clubs run? All children start and end the night together but they are divided by age group for games and study. Click here to see a full meeting breakout.